It is our strong belief that learning never stops, and that it is the job of educators to help cultivate a lifelong love of knowledge, and the never ending quest for more knowledge. A teacher who is able to admit that he or she does not know the answer to a question is a teacher who is setting an example to students. We can all learn, and we can all help one another to continue to do so. 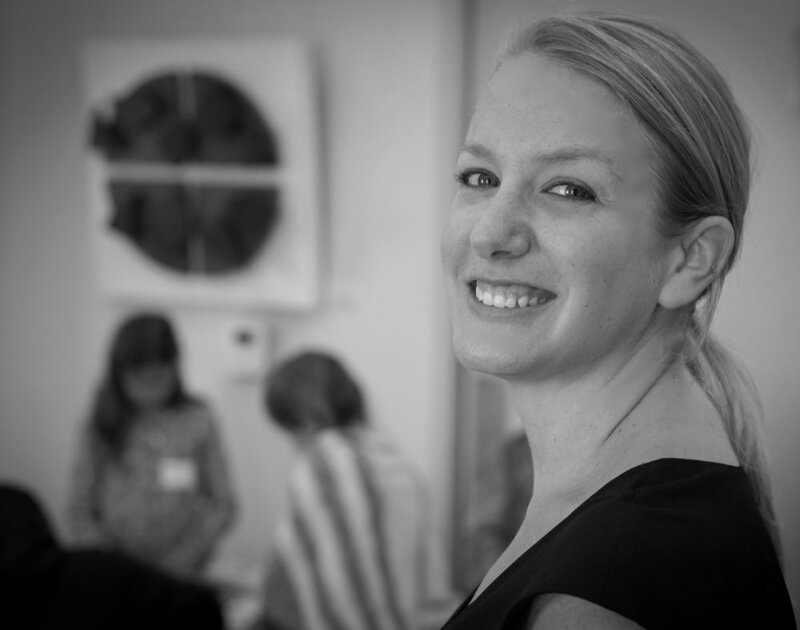 Alexandra (Alex) Roosenburg- Founder & Executive Director: Alex is an experienced educator with over a decade of hands-on knowledge gained from working in schools. Alex worked as a classroom teacher, technology coordinator and administrator in schools in Switzerland, Tanzania and Washington, DC. She has her Masters in Teaching from the University of Virginia and a second Masters certificate through the Association for the Advancement of International Education, in International School Leadership. She has served on the Auxiliary Board of the DC Education Fund for six years. This is not Alex’s first experience with starting a school, as she was hired as part of a team of four teachers to help start the Elementary day school of The American School in Switzerland (TASIS), in 2005. The idea of a school that provides an education unlike any we have seen before or currently offer our children came to Alex while she was working in Tanzania. She wanted to provide an option that made school choice exciting for families; one that would create a unique learning opportunity unlike anything in the world. There should be no settling when it comes to school choice. After moving to Washington, DC, Alex was reminded that settling and school choice were a divisive issue all over, not just in overseas schools, and she decided that it was necessary to help find solutions here at home. Alex was awarded the 4.0 Schools Tiny Fellowship, for August 2017-August 2018. Cha’ron is an educator who brings a wealth of knowledge and experience to Capitol Learning Academy. She began her educational career as a teacher in Nashville, TN after graduating from Tennessee State University with her Masters degree in Education. She spent two years teaching in Nashville, TN. She later moved to Maryland and began teaching at Prince George’s County Public Schools. In addition to teaching, Cha’ron has worked as a site director in after-school programs, an early childhood assessor, and as a certified CLASS observer for DCPS. In addition, to her experience in the field of education Cha’ron spent two years homeschooling her four children. She is grateful to have had the experience and learned a great deal about educating from a more wholistic student centered approach. Cha’ron enjoys singing, writing, hiking, and holistic health/nutrition. She also enjoys spending time with her husband and their four children. Capitol Learning Academy intends to solve two large problems currently facing the nation, and specifically Washington, DC: diversity and inadequate instruction towards the technologically ever-changing unknown futures of today’s students. The school aims to be both academically excellent and socioeconomically diverse. At Capitol Learning Academy, we strongly believe that intentionally diverse schools can better prepare all students for success in their lives. All students are far better prepared to succeed when they have been exposed to and given the chance to learn and work with a diverse set of peers, with differing backgrounds, perspectives and strengths. In accordance with this belief, the socio-economic status and income demographics of the student population at CLA will be intentionally influenced and controlled during the admissions process, aiming for an equal division amongst four tiers of socio-economic statuses. See our Admissions page for more information. Mr. Shivers is government affairs professional who brings 20 years of experience working for and with non-profit organizations and governments at the federal, state, and local levels to ensure families have access to quality health care and to ensure our nation’s students have access to a quality education. Mr. Shivers’ passion is for our nation’s students to be prepared for post-secondary success whether that is college, post-secondary training, the military, or career so they are competitive in the global economy. Mr. Shivers has worked for and with most of the major education-related organizations in and around the Washington, DC area, including United Way Worldwide, the National Association of State Boards of Education, the National Association of Federally Impacted Schools, and the Council for a Strong America to improve the quality of education for our nation’s students. Mr. Shivers is also involved in government affairs and advocacy at the national, state, and local levels on a volunteer basis working with families, teachers, and students to be effective advocates for themselves and their schools. Tony received his B.S. in Political Science from the Pennsylvania State University and completed his legal studies at Kaplan University Concord School of Law. He is also a former education policy fellow with the Institute for Educational leadership. Tony hails from Wilmington, North Carolina and is married to Catherine, a national board certified teacher in the Fairfax County, Virginia school system. They are proud parents of two active, young boys. As a Director at MediaLink, Reed leads business strategy and acceleration projects for a variety of client types including gaming, social data, and traditional publishers, while also focusing on due diligence for strategic and financial investors. He splits his time between the Manhattan and London offices. 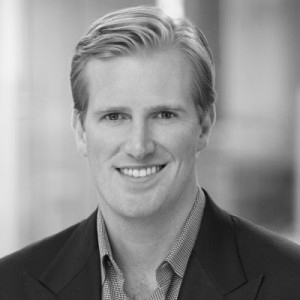 Prior to joining MediaLink, Reed was an Associate at Conde Nast Entertainment, working across the digital video and business development groups. Reed started his career in the Television Packaging Group at WME. Reed has a BA from Brown University. He hails from Cincinnati, and is married to Nedenia, who owns her own clothing design company. They have an adorable dog named Tito. Justin Douds has worked for the District of Columbia Public Schools for the past 6 years, with the 4 most recent in the Office of the General Counsel where he advises DCPS on a variety of education, intellectual property, and risk management issues. He is a graduate of both Georgetown University and the Georgetown University Law Center. He hails from Buffalo, New York and has made the DC area his home for the past 14 years. Yair serves as Vice President for Legal, Risk Management, and Regulator Affairs at HSC Health Care System, a local health care system serving children with complex medical needs. In his previous roles, Yair was as an Assistant Attorney General for the District of Columbia, supporting DC Public Schools by way of litigation and contract negotiations. Yair also had the honor of serving the Bowser Administration as a Senior Advisor to the Deputy Mayor for Education on issues on the nexus of health and education. Before entering the fields of law and policy, Yair started his carrier as an educator, teaching 11th grade global history in the South Bronx. Yair hails from Israel by way of Pittsburgh. 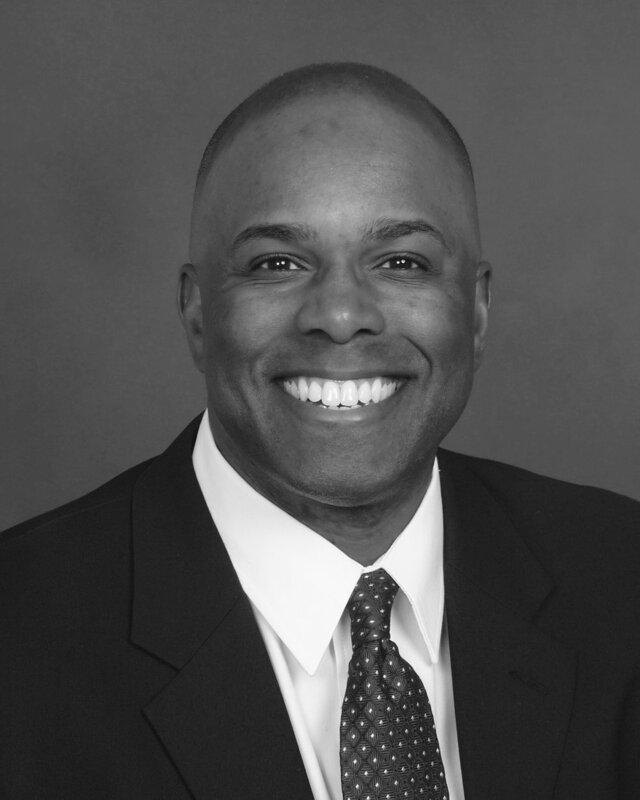 He attended Seattle University School of Law, received his Masters in Education from Pace, and attended Penn State University for his undergraduate studies. He is a proud Capitol Hill resident and an even prouder husband and father. A partially seasoned educator who's serious about helping young people develop into their greatest potential. With nearly a decade of hands-on experience as a highly empathetic Classroom Teacher, Instructional Coach, School Leader Coach, and Administrator, he has been seasoned to the occasion. Armed with a Graduate Degree in Philosophy, and trained deeply in truth finding, nobility and heightened awareness he has fostered growth in himself and surrounding teachers and students, helping schools in Louisiana and Georgia before coming to CLA. An undeniable game-changer and self-proclaimed fun specialist, Dickey has worked with thousands of stakeholders at multiple levels all to prepare him fully to support us in seeding and growing here in Washington, D.C.
Urvi is an experienced educator and lifelong learner. She is the CEO and Founder of Strategic EdTech (SET). Urvi has worked as a Director of EdTech and Innovation, Middle School teacher as well as a whole school Technology Teaching and Learning Coordinator. She is passionate about edtech, robotics, andragogy and learning through constructionism. Her work alongside teachers, staff, administrators, and students of all ages in education and educational technology has given her the expertise in educational innovation to help schools progress with the values of today’s world within their mission and vision. She holds a Bachelor of Science from the University of Toronto, Bachelor of Education and Masters in Education from the University of Ontario Institute of Technology. Outside of her work, Urvi can be found teaching and practicing yoga, exploring museums, and reading.